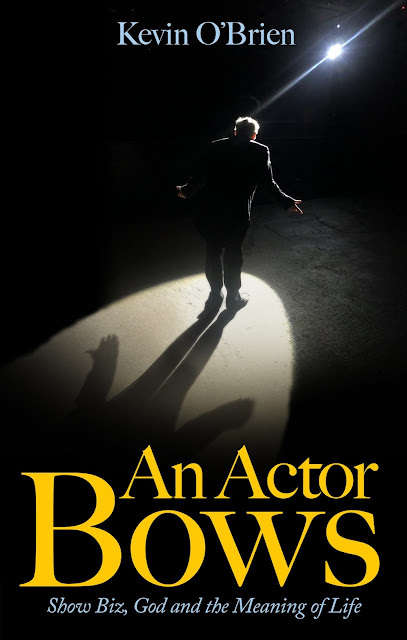 An Actor Bows - Show Biz, God and the Meaning of Life by Kevin O'Brien - CLICK HERE TO PURCHASE! A lot of actors think they're good enough to be professional. And even if they are, they seldom get to the place where they can actually make a living as actors. Kevin O'Brien is the rare exception. But even among successful actors, his achievement is rare. He's done it all on his own, with his own acting company, his own plays, and his own unique niche in the world of theater. He has done it because he knows how to connect with an audience. But along the way, he found that he was playing a much more important role on a much larger stage in a much greater drama. When an actor bows, it is an act of humility. Especially when he bows before God. It's rare that one book will both make you laugh and cry. It's rarer still that one paragraph will. But in An Actor Bows, story after story, moment after moment, brings the divine comedy out of earthly tragedy, in a way I've never read before. 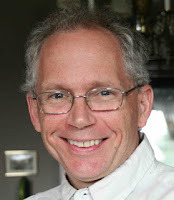 Kevin O'Brien is a master storyteller, whose memoirs of show business get to the core of the human experience. As an actor myself, I loved this book, and resonated with all Kevin's stories. But as humans ourselves, I think all people will. We are created in the image and likeness of God, and so we are creators in the image and likeness of God... these stories of one man's love of his art and the sufferings required to live that out, call to the artist, the creator in all of us, in our longing for communion with God. - Kaiser Johnson, actor (Vampire Diaries, Sleepy Hollow) and author of Grit and Glory: Cross Training your Body and Soul. CLICK HERE TO READ THE RAVE REVIEWS ON AMAZON! YOU CAN GET THIS BOOK FOR FREE IF YOU MAKE A $20 OR MORE DONATION TO THEATER OF THE WORD, OUR 501(c)3 CORPORATION! CLICK HERE!